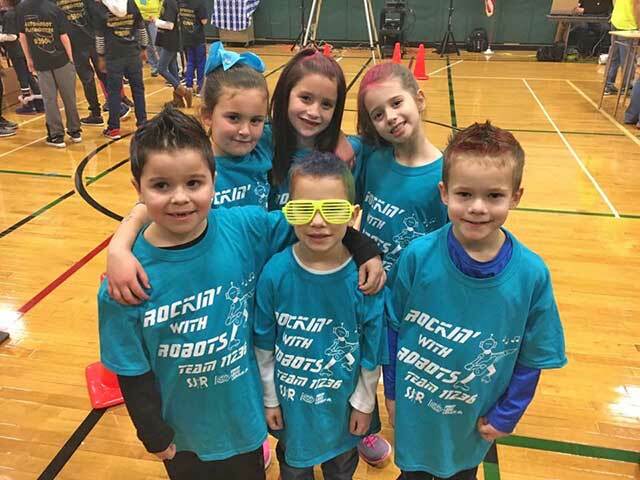 South Jersey Robotics is proud of its FLL Jr. Rockin’ Robots Team #11236! 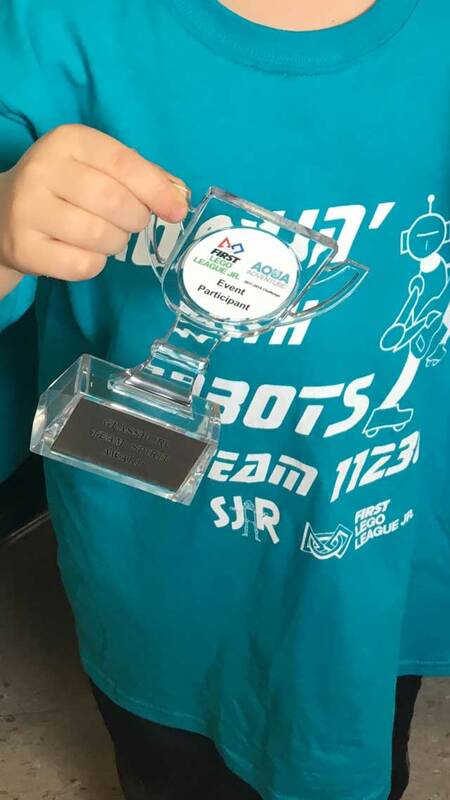 South Jersey Robotics is proud of its FLL Jr. Rockin’ Robots Team #11236! 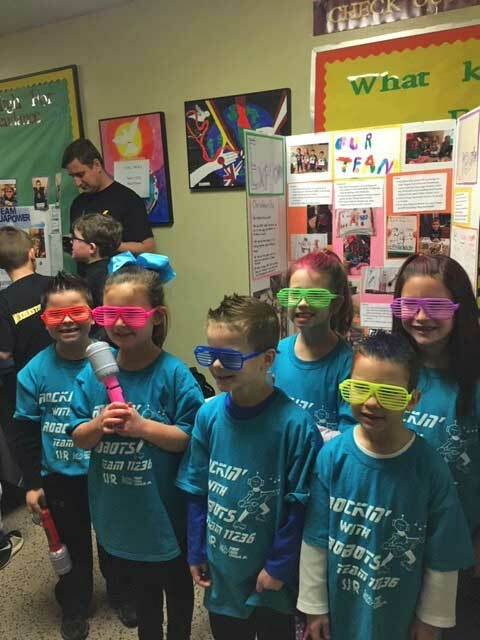 Coaches Apryl Palazzo and Chrissy Strassberger attended their first competition at the Glassboro FLL Jr. Expo on Saturday, January 20, 2018. This rookie team had a great day and even won the “Most Spirited Team” award! We look forward to seeing more great things from this team in the future.